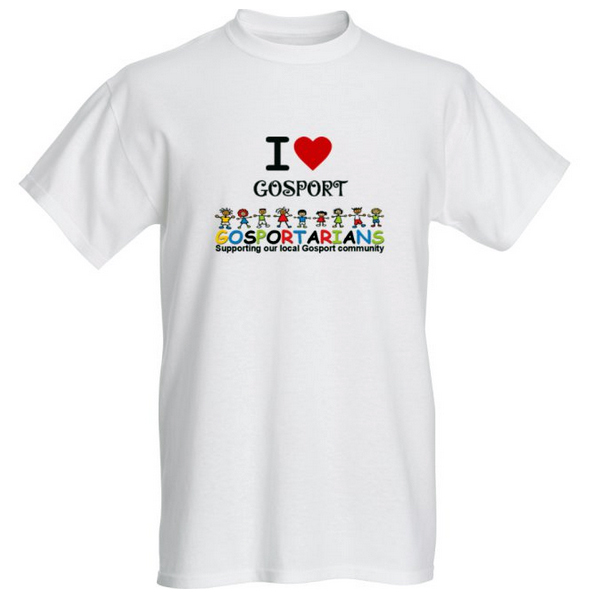 The Gosportarians were formed as an independant group to raise monies for the Mayor of Gosport's charities along with local worthy causes. Anyone can join our group and anyone can ask for our assistance, and if we can help, we will. Our contact details are above, or use our Facebook page to comment. You can also make donations online to support our work with local schools, groups and support agencies, as well as suggesting worthy causes that we can assist. #gosportarians. If you wish to make a donation to support our work in the community, you will find a donate button at the bottom of the page. January saw the first of our litterpicking sessions helping CHAT. Sad to see that this lovely bike was among the rubbish I retrieved from the moat. 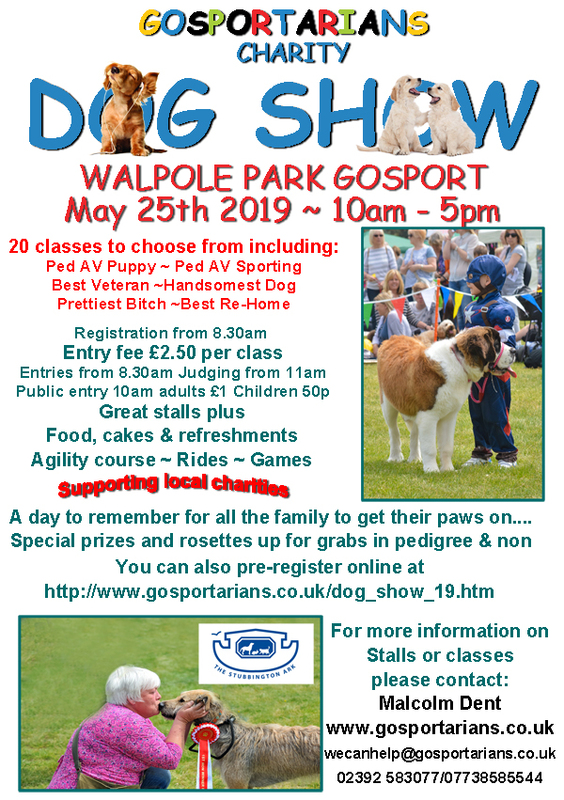 For more of our adventures in and around Gosport, click here. you can see where we went.